This Kit is ideal for QRP operators that need to have a manual Anttena Tuning unit. 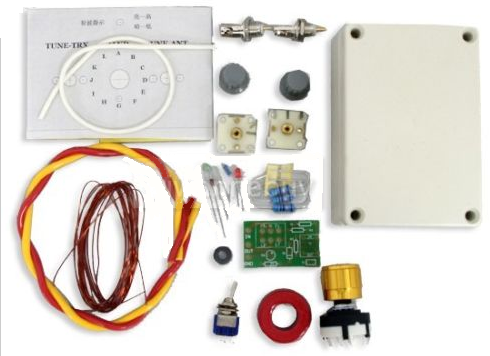 Please note this kit require soldering and it is for DIY. 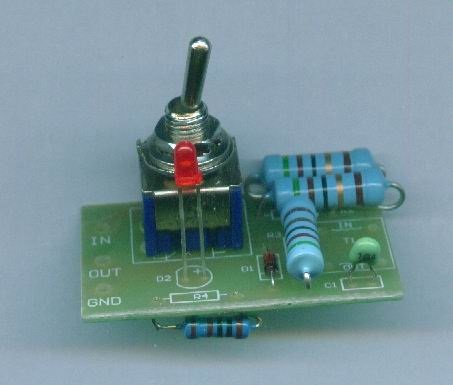 Please note the Variable capacitor screws might be too long and need to be shortened before assembling. 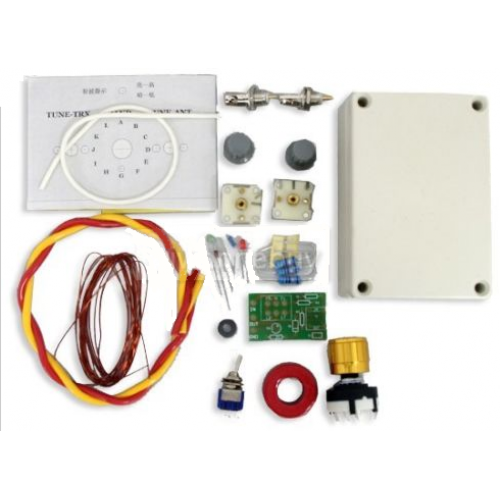 The Manual Antenna Tuner can tune to the original non-resonant antenna by adding the appropriate inductance or capacitance so that the radio can work properly. 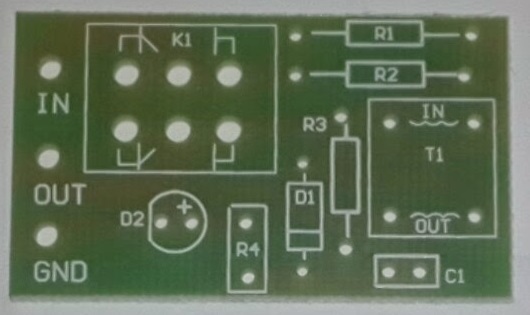 The original resonant antenna, the antenna has changed due to outside influences, the SWR can be amended. 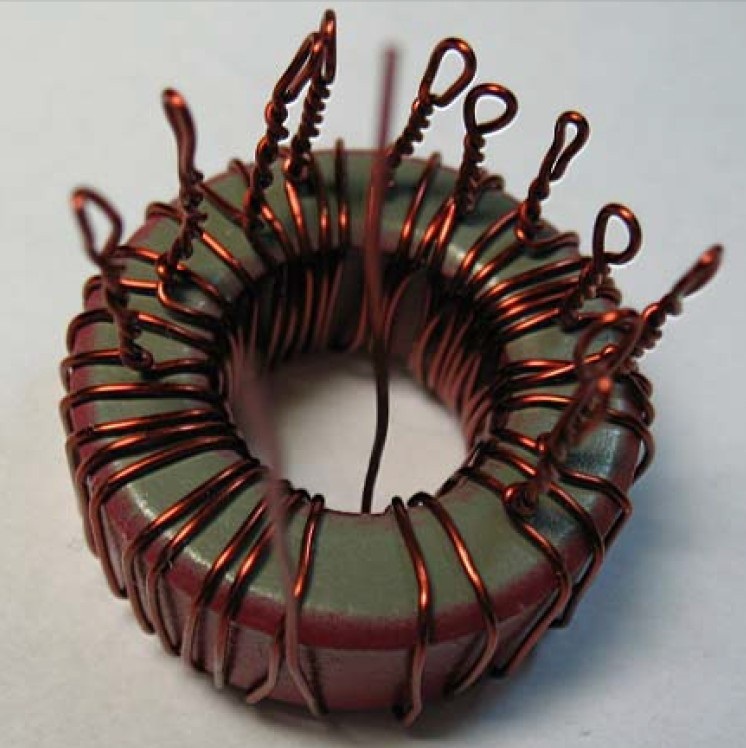 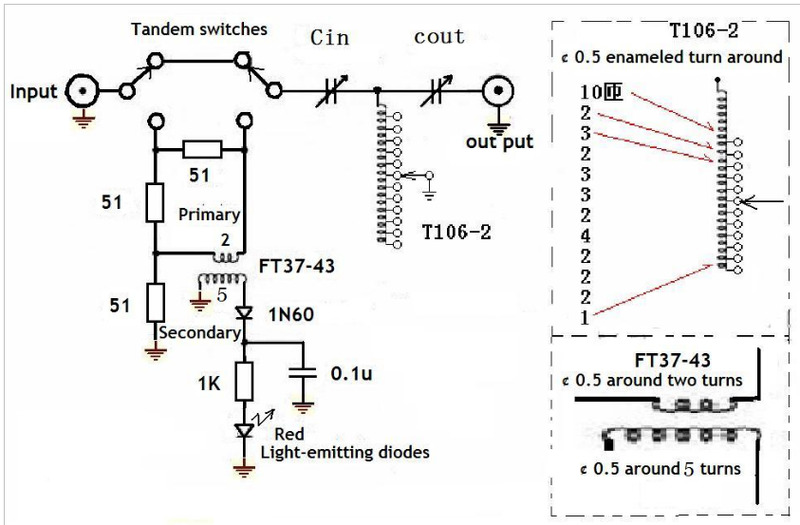 Can be used as a band-pass filter, the emission can reduce unnecessary radiation outside the band, the cross-modulation and interference-band receiver can be reduced again. 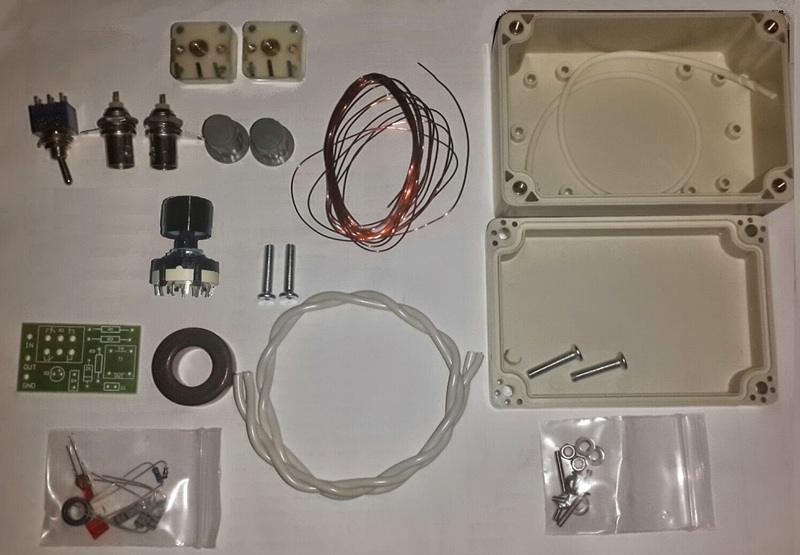 The Manual Antenna Tuner kit comes with the standing wave directions, using a T-type topology network, shortwave 1-30MHz, can withstand the transmit power of 15W, the tuning range of approximately 40-300 ohms, can be very convenient for QRP communication, to ensure high efficiency radio transceiver in communication, but also allows you to fully enjoy the fun of DIY.